Medic First Choice Homecare has been serving the Greater Cleveland Metropolitan area including Cuyahoga, Lake, Medina, Summit, Geauga and Lorain since 1981. 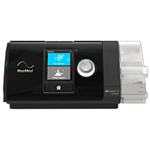 As one of Northeastern Ohio largest retail suppliers of home medical equipment and supplies we can offer you and your family a full line of respiratory and medical equipment combined with over three decades of caring experience. 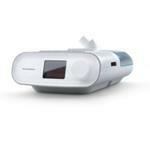 What type of home medical equipment would make you or a family member safer, more comfortable or more independent? 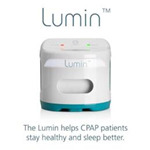 How much better would your life be with the right CPAP machine or respiratory equipment? We can help you answer those questions and help you find what you need, show you how to get the best results and even offer delivery and set-up. 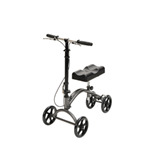 See the Medic First Choice Homecare online catalogfor a more complete list of our products. If you have questions, please contact Medic First Choice Homecare online, visit our showroom or call us at 440-449-7727 or Toll Free 800-686-8886.